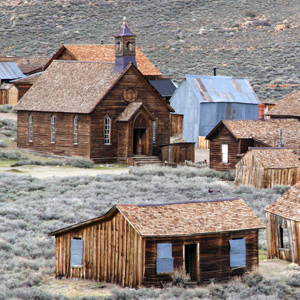 Pioneer and railroad history in this small southwestern town. Where the Arizona desert fades into lush, forested hillsides; a charming small-town lifestyle thrives. This well-worn, much-loved steak-and-seafood joint housed in a vintage 1890 building, serves up classics like oysters Rockefeller, prime rib, back ribs and fried catfish. The museum is dedicated to Central Arizona pioneer history and Native American artifacts. A nostalgic ’50s-style joint serving coke floats from an old-fashioned soda fountain. Board the 20-mile round-trip Verde Canyon Railroad, one of the most scenic train rides in the West.